Chanteur Country US né 17 Avril 1929 à Tampa (Floride). 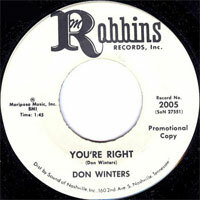 Don Winters est le Frère de Rita Robbins. Il est mort le 17 Août 2002 à Nolensville (Tennessee). 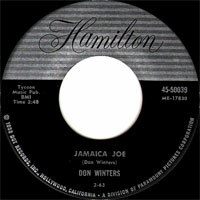 Don Winters was born in 1929 in Tampa, Florida. 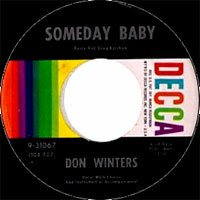 Raised mostly in South Georgia, he was the son of entertainer "Pop" Winters who headed "The Southern Strollers." 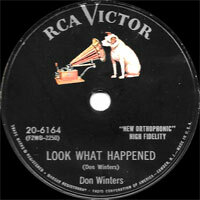 Don began performing with them in the late 40s but moved to Nashville in the 50s and recorded on Decca and RCA labels. 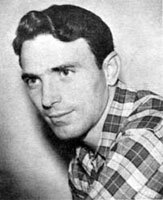 Around 1960 he joined Marty Robbins' band as a singer and guitar player. 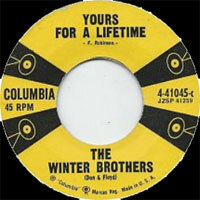 With Bobby Sykes the three were known as "The Marty Robbins Trio." He was a gifted vocalist, noted especially for his yodeling and long wind. His solo efforts included "Too Many Times" and "Shake Hands With A Loser." He was a devoted and loyal friend to Marty, accompanying him to races and public appearances and singing with him until his death in 1982. Don passed away at his home in Nolensville, Tennessee on August 17, 2002, after a year's struggle with liver cancer. He is survived by three sons and two daughters. 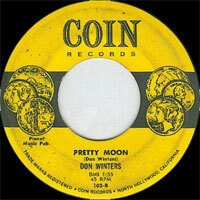 Two sons, Donnie and Dennis, comprise the Southern Rock band, The Winters Brothers.